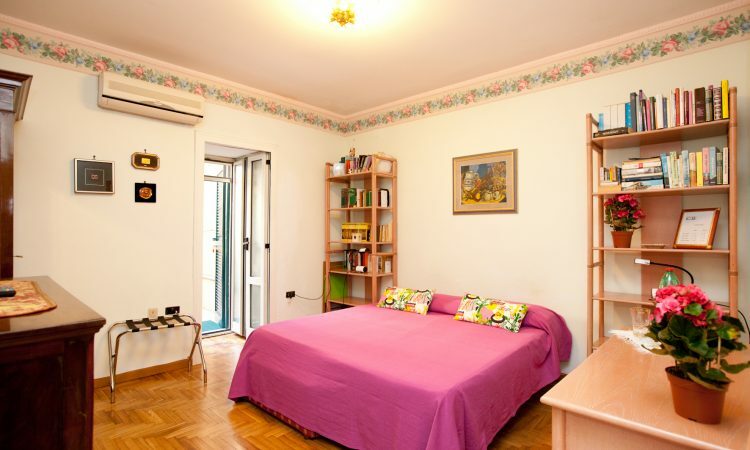 B&B Casa 12 is a perfect oasis of peace for taking a break when visiting a city as vibrant as Naples. It is located in a residential neighborhood, well connected by funicular to Vomero and Chiada neighborhoods. We also walked to Piazza Dante and enjoyed a fabulous view. Francesca, the woman who runs the B & B, is delightful. She always has an advise for a restaurant, an activity to propose you and a soft drink to offer when you come home. 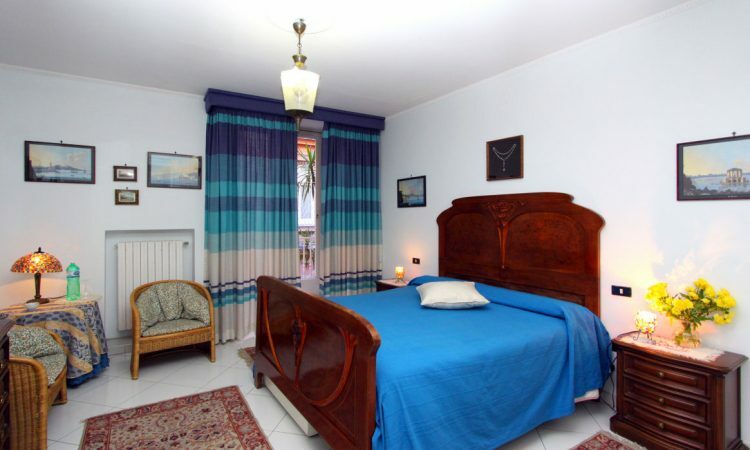 As all the other positive reviews have mentioned, this B&B is elegant, comfortable and spotlessly clean, situated in an area that is convenient for visiting all the sights of the city, but what sets this B&B apart from others is the owner, Signora Francesca. If it had not been for her, we would not have enjoyed our 4 days in this captivating city so much. We stayed only one night on our way out of Italy. We were greeted and served coffee and welcomed even though we were hours early for check in. The apartment is gorgeous with such old world charm. Despite formal surroundings, we were made comfortable immediately. Francesca was a friendly and gracious hostess — and the guest accommodations were very spacious. Breakfast was large — and delicious. There is only one guest unit — and is part part of Francesca’s own very lovely home (but is in a separate area — with its own large private bathroom).